De Montfort University’s (DMU) origins trace back to the Leicester School of Art, established in 1870 on a voluntary basis. The university has approximately 27,000 full and part time students, 3,240 staff coming from over 100 different countries. Leicester Business School is a truly international School with over 60 nationalities represented within the student body. The Business School is one of the larger providers of business and management education in the UK. 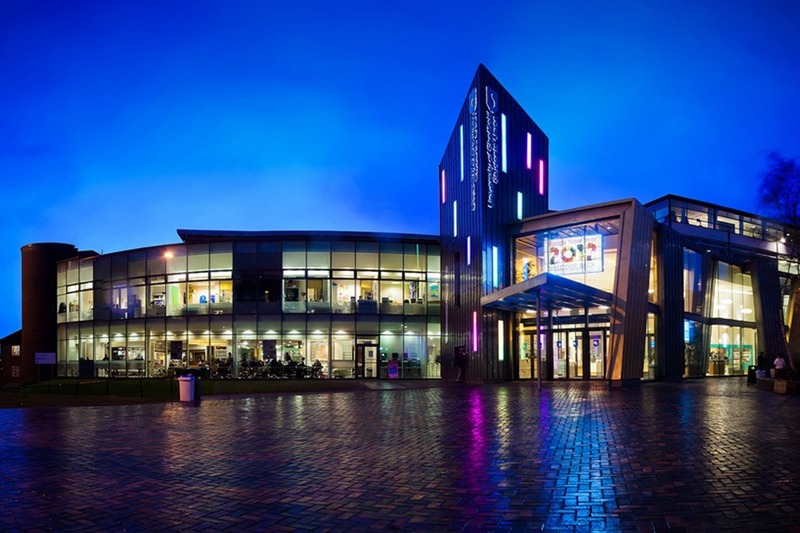 It comprises more than 4000 students and 150 academic staff, making it one of the larger providers of business and management education in the UK. It has been granted professional recognition and accreditation from many leading professional body organisations such as ACCA, CIPD, CIM and CMI. These are a recognition of the quality of teaching that the School offers and also provides added-value benefits to students. DMU is situated in the centre of Leicester, which is the tenth largest city in Britain and just over an hour way from London by train. It is a fantastic place to eat, drink, watch and play. 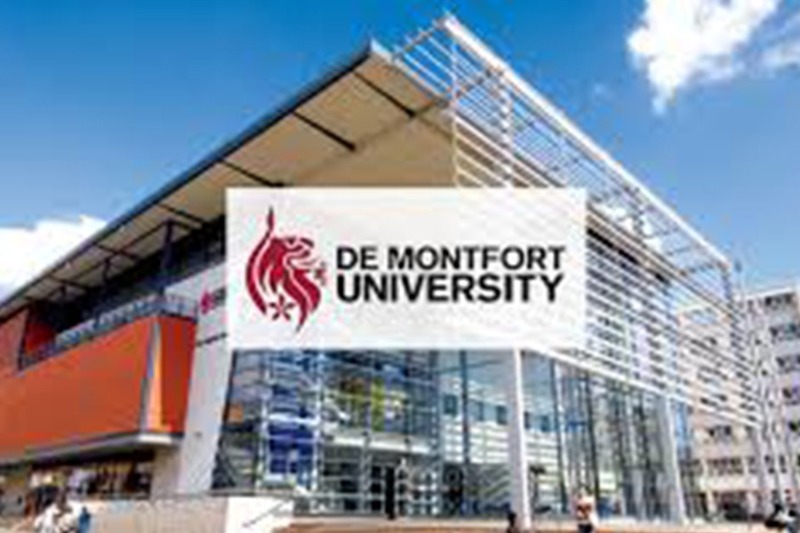 De Montfort University was named the best university in the country for helping students find highly skilled work or further study, in a league table produced by Wonkhe from TEF metrics. Cardiff University has retained its place amongst the top 150 of the world’s best 1,000 universities. 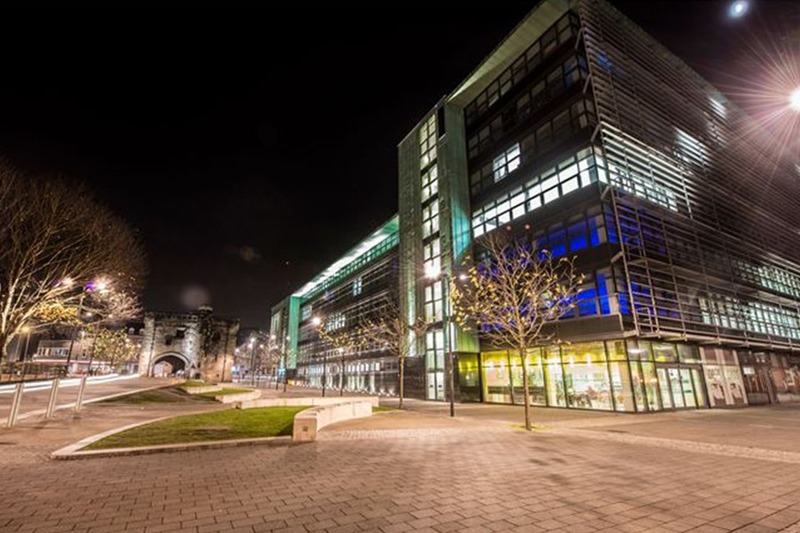 Ranked 145th, it remains Wales’s highest ranked University and 23rd amongst the 76 UK universities ranked. Phuti Malabie – Managing Director of Shanduka Group. Simba Makoni – Zimbabwean politician, former Minister of Finance and Economic Development.